Given that buying rental property is such a serious financial commitment, you want to make sure that you choose your rental property wisely. Owning rental property can be a nightmare if you buy the wrong properties – trust me. There’s nothing worse than ending up with a property that no one wants to rent or a house that doesn’t cash flow well. You’re obviously cognizant of this which is probably why you’re trying to figure out how to determine a good rental property. In this post, I’m going to offer some of the main characteristics to look for when determining whether or not a rental property is a good one, so let’s get started. A good rental property is essentially one that continually attracts good tenants – you know – the people that actually pay their rent and don’t do bad things like turning your property into a crack house or piling a month’s worth of trash in the backyard. Attracting good tenants is absolutely paramount to finding success as a rental property owner. 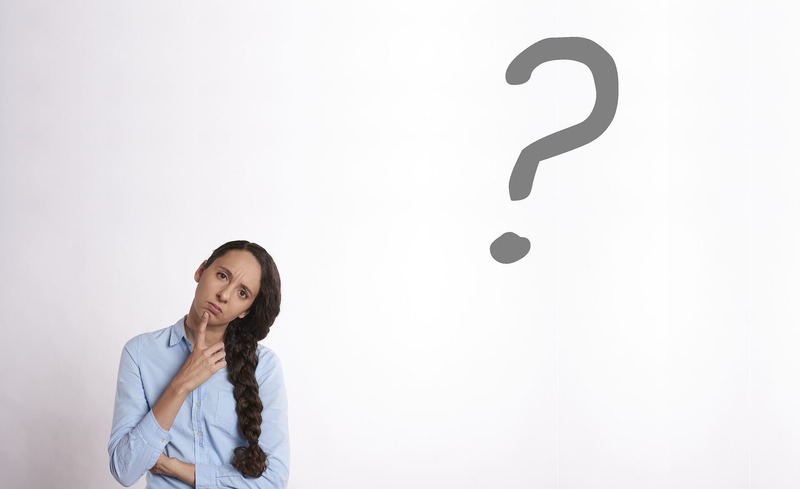 With this being said, answering the question “how to determine a good rental property?” really boils down to putting yourself in the shoes of the kind of tenants you want to attract, and determining what kind of property would interest them. Everyone wants to feel safe, and good tenants will choose properties in safe neighborhoods. People who are quick to move into the bad part of town are likely desperate and aren’t the kind of people you probably want as tenants. There are various sites you can check out to get neighborhood crime statistics such as www.areavibes.com and www.neighborhoodscout.com, but also just look around. Is the neighborhood run down? Is the property you’re thinking of buying surrounded by trashed out houses with sketchy people? Even a relatively safe neighborhood that looks dangerous will quickly turn away prospective tenants. For tenants with children, access to good schools is of utmost importance. To determine what school district your rental property is in, and the quality of the schools, check out www.niche.com. The cost of utilities is a common question you’ll get from prospective tenants. Ask your utility company to pull a utility usage report to get an idea of what utilities typically run. Check to make sure the home has central heating and air, and I recommend having a professional inspect the HVAC. Furthermore, even if the HVAC is newer, you’ll also want to check the duct work to make sure it’s functioning properly. A newer HVAC system will still generate high utility bills if the duct work isn’t doing its job optimally. Homes that are poorly insulated can also lead to high utility bills in the winter. If the home you’re considering purchasing as a rental has an attic space, consider blowing insulation into the attic. This will help keep the cost of utilities down in the colder times of the year. If you’re considering buying a property that’s 1,000 sq. or less, and it has no central heat & air, you should consider installing an energy-efficient window unit that does heating and cooling as an alternative to central heat/air. You can find these window units at Lowes or Home Depot for around $500. There’s nothing wrong with buying a high-maintenance property. In fact, often the best deals are properties that need a lot of work. Just make sure that by the time you rent the property, you’ve turned it into a low-maintenance property. By low maintenance, I’m referring to a property that won’t need repairs done to it on a regular basis. Quality tenants don’t want to be calling their landlord all the time because something is wrong with the property. Trust me – if that’s the case, they won’t be renewing their lease with you, and you want to keep your vacancy rate to an absolute minimum. Every day your property sits vacant you’re losing money. Furthermore, vacant properties are much more vulnerable to theft, vandalism, and break-ins. In my experience, most maintenance requests are related to roof leaks, plumbing issues, electrical problems or HVAC issues. Have all these items inspected by professionals (not a property inspector; actual guys in those trades), and spend the money needed to make sure these items are up to code and working as they should. The answer to that is really up to you. I’ve met a lot of investors who follow what’s called the “1% rule” which states that gross monthly rent should be at least 1% of what you paid for the property. Obviously the amount you charge for rent will determine how well your property cash flows. If you’re clueless as to what amount to charge for rent, I suggest checking out this tool. Owning rental property can be a great way to supplement your income, and build long-term wealth. It’s important to be smart about it, though. Don’t jump on every “good” deal. Do your research, be picky, and choose properties that will attract good tenants. Speaking of tenants, check out this post I’ve written on how to find good tenants. Also, check out my post on tenant screening. Hope all this helps. I encourage you to also subscribe, so I can send you additional tips and tricks to help you succeed.